C4L provides contemporary resources for churches and individuals to reach out to unconnected and disconnected friends with God’s amazing grace. 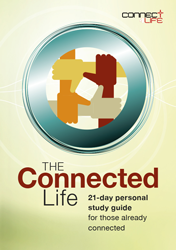 The inspirational materials for discipleship and outreach are all based around the connection metaphor – ‘connection brings life’. Using 21st century language about the connection that brings identity, value and purpose, these resources can dovetail into short feeder events for other courses like Alpha, Christianity Explored and Freedom in Christ. 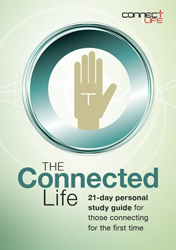 There are booklets, courses, free downloads, with two free apps – one for outreach and one for discipleship. 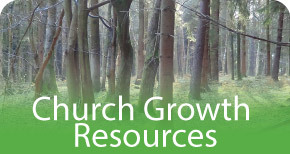 These are supported by wider Church Growth Resources. You can use selected elements or run it as a church programme for discipleship and outreach. Optimising connectivity for everyday life. Life has many challenges for everyone everywhere. ‘C4L Videos 4 Life’ face the key pressures, big questions and how we can make the best of the life facing each one of us. Birth, purpose, beliefs, care of the planet, relationships, coping with addictions and death – it’s all here. 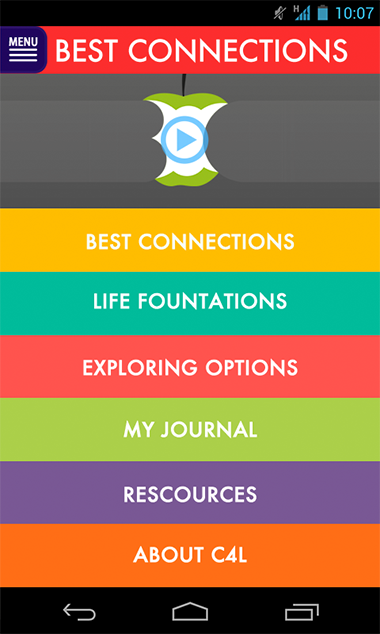 THE BEST CONNECTIONS APP is a free resource online and as an app to help people get the most out of life’s journey. 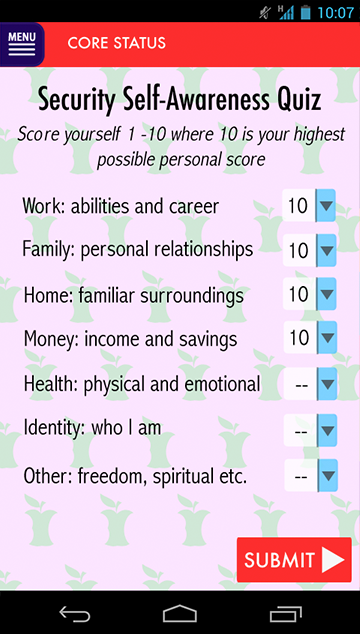 There are 6 main sections with 5 important sub-sections. Within them are nearly 500 quotes from famous past and present people who have walked planet earth and offer their wisdom. These include Socrates, Voltaire, Obama, Marilyn Monroe, Confucius, John Lennon, Stephen Hawking, Ghandi and many others from all walks of life and religious views. This is for use by Chaplains, Ministers and anyone with friends or relatives in the ‘retired-plus’ group. 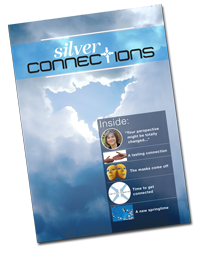 Materials are extremely thought-provoking with stunning images, extensive quotes and testimonies to inspire connections in the silver years. The magazine (great value at £1) is supported by the free electronic presentation – this can be viewed independently or with a visitor on their laptop, tablet or ipad. It is worth printing off the notes separately to use in discussion with the images, quotes and many interesting stories on the slideshow. 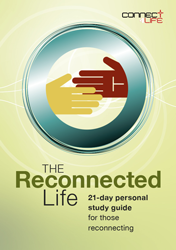 This is a 31 day journey for those who are already connected to stimulate your personal walk with God. Use for free and then pass on to friends. Strengthening your connection to God for more fruit. Helping you discover the life-changing grace of God. Finding God’s grace to renew and restore you. Two short videos for personal or group use for anyone considering a better connection with church and/or God! 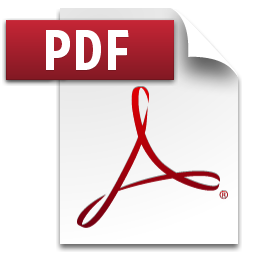 Links to free online session notes, invitation cards, discipleship and outreach booklets. 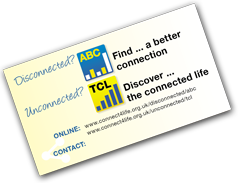 TCL/The Connected Life is a similar two session resource for people to explore a first connection. Two short videos for personal or group use for anyone interested to see how Christ connects us to God and how it brings completely new Identity, Value and Purpose! Links to free online session notes, invitation cards, discipleship and outreach booklets. 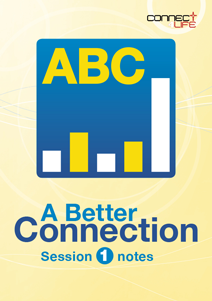 ABC/A Better Connection is a similar two session resource for people to investigate reconnecting to God and/or church. 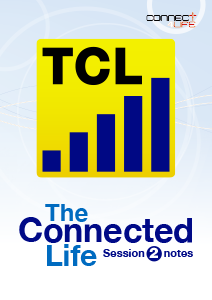 In this first TCL session, we’re focussing on the search for security, happiness and motivation... and where most people make the mistake of trying to find them. In this final session of The Connected Life (TCL), we explore how the need for identity, value and purpose in our lives is ultimately found through connection with God. Ideal off the shelf resources for church leaders to use. Ideal for church members to give away to friends. C4L’s pack all about grace. More free resources and easy ways to share God’s amazing grace. 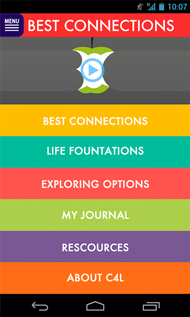 Simply click each of the four icons/buttons for a short video and free inspiring pdf. 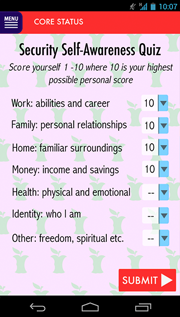 These can be easily shared with friends via internet or mobile. Encouraging yourself and others has never been easier. As part of the wider church, our mission is to help you, as local church, to make multiple connections within your community. We have a new range of free apps, booklets and resources available, please click below to find out more. “C4L reinterprets for new generations the gospel imperative to ‘abide in me’. Step-by-step it shows what Jesus meant by ‘abide in my love’. Here, though, there’s no archaic language ... only plenty of fresh ways to get a handle on what it means to be a Christian in the 21st century. How often do you share God’s grace in some way? Does your church do well with mission and welcome? A compilation of all the best outreach and discipleship resources from a wide range of church denominations and ministry organisations. C4L is committed to the commission of Jesus Christ is to reach out with Good News and make disciples. As well as providing our own materials for this, we have a new sections to share resources from across denominations and parachurch organisations.